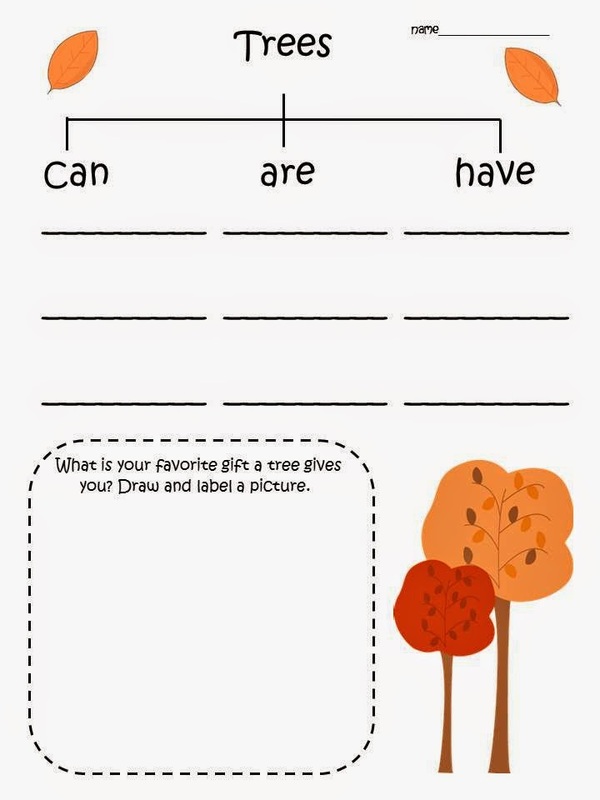 I am so excited to be working on perfecting my tree unit for my younger kiddos. As a science teacher, I am always looking for ways to help my classroom teachers incorporate what we are learning in science. 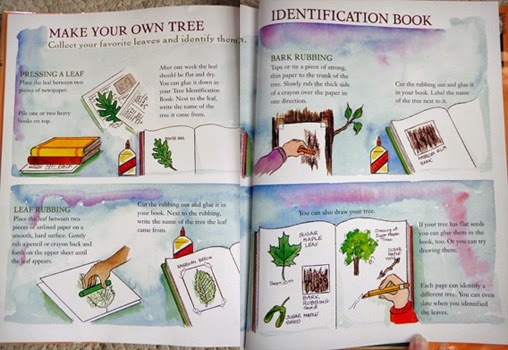 So, in our school garden there are a great number of trees, stumps, and bushes to learn in our outdoor classroom. 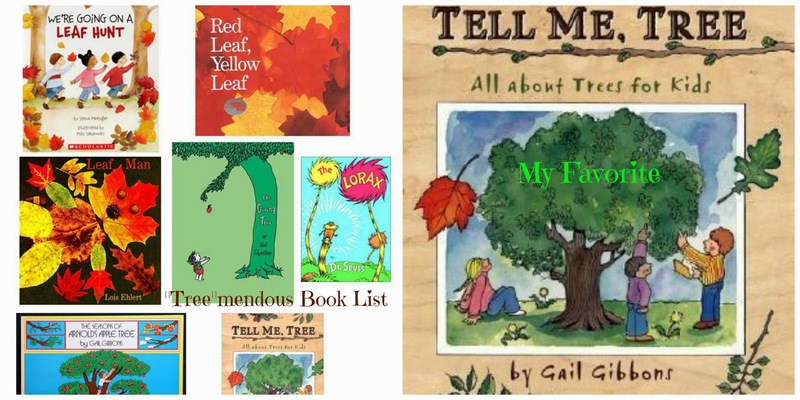 I love, LOVE Gail Gibbons' books. This one is pretty comprehensive. It does a great job with vocabulary, for my youngers I will skim and share pictures, but for the olders it is rich with information and packed with ideas. Not only vocabulary and background knowledge, but fun ideas too! Great ideas! Do you teach lower grades only? I teach K-5 science to over 22 sections of students at my school. Over 400 altogether. Love it and wouldn't trade it right now after 20 years in a regular ed classroom, I have been doing science like this for 3 years.